Kellogg’s spokesperson Kris Charles said the cereal giant will shift away from direct delivery of its foods to stores, and will instead utilize grocers’ distribution centers. The move will shutter 39 Kellogg’s distribution centers from Maryland to Ohio to New York. Charles says each site outfits roughly 30 full-time employees, which means the company could lay off as many as 1,170 workers. The closures “will not have a sizable impact on any one community,” Charles added. The move is part of the Michigan-based company’s cost-cutting initiative, Project K, launched in 2013. 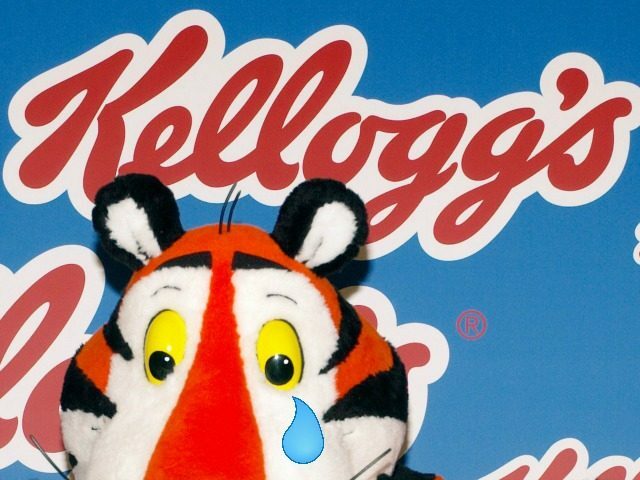 Kellogg’s reported a loss of $53 million in the fourth quarter, CNBC reports. The decision to expand its direct store delivery network shows “how serious we are at creating a more competitive and a faster-growing snack business,” said President Paul Norman of Kellogg North America on the company’s investor call Thursday. Kellogg’s is facing allegations of racism toward factory workers in some of it distribution centers and has been accused of profiting from the use of child labor.